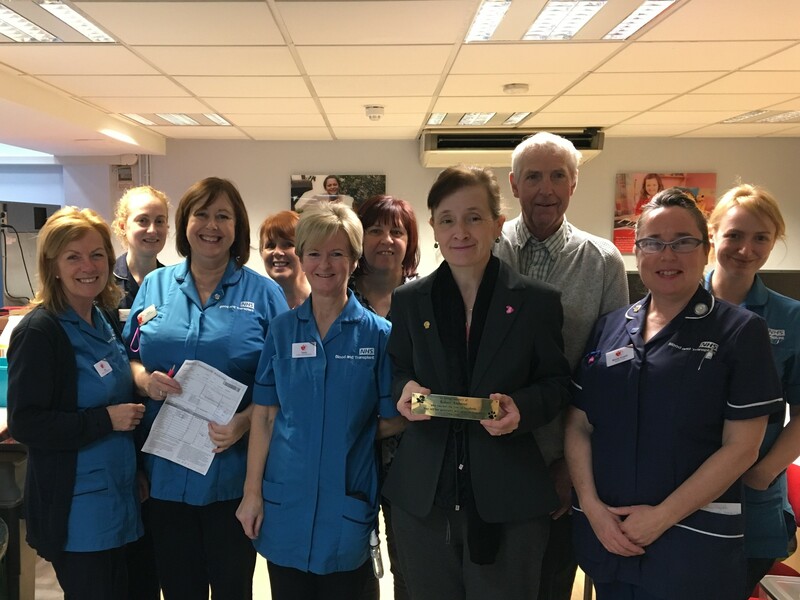 Liverpool Donor Centre hosted an emotional charity day in January, in memory of a much-loved donor who lost his life in an industrial accident. Robert Ambrose, a veteran donor who had given nearly 500 platelet units, was honoured at the centre after sadly passing away in November 2018. 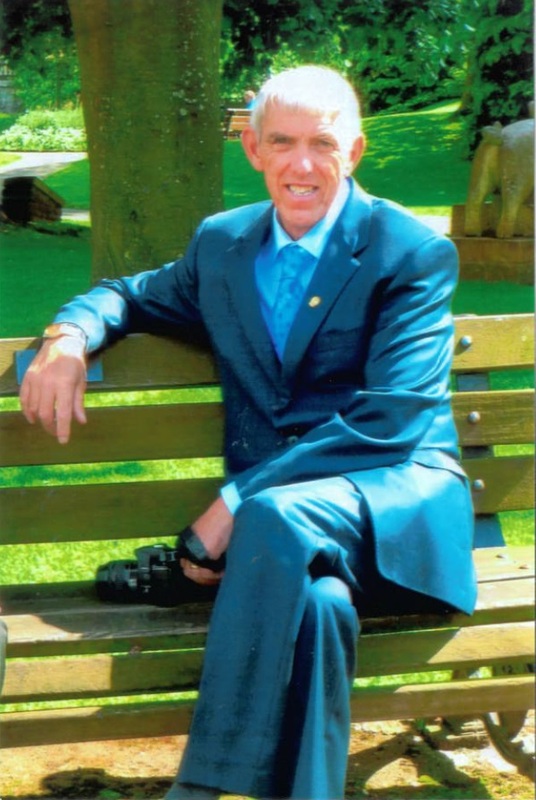 Having given so much of his time to saving the lives of others, local staff decided a charity day was the best way to recognise his outstanding contribution, inviting his friends, relatives and neighbours, as well as his wife Liz. With the help of a cake sale and raffle, more than £1,000 was raised; some donors who were not carrying cash even returned to the centre later to make an additional donation. Robert’s family members were presented with a brass plaque in his memory from the team. The family also received a certificate to confirm that his corneas had been transplanted successfully: even in death, Robert had managed to make a difference to others. A naturally humble man, Robert never bragged about his vital contributions. In fact, the true scale of his life-saving efforts came as a complete surprise to his family when members of staff told them. The family knew donation was important to Robert, and that he did it often, but were shocked when they found out how frequently he actually donated. Following Liz’s wishes, the money raised has been split between Bloodwise, the blood cancer charity, and The Dog’s Trust. Robert will be sadly missed by everyone at Liverpool Donor Centre and NHS Blood and Transplant.